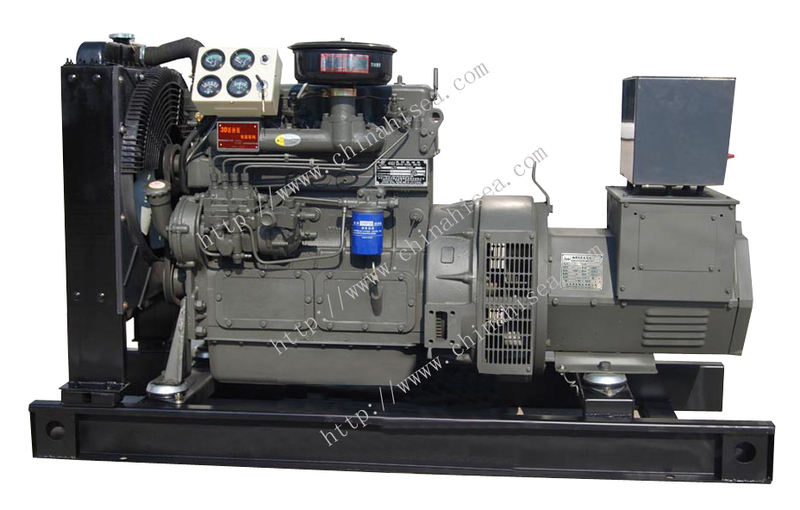 Steyr series diesel generator set was introduced into China from Austria Steyr Company in the 80's with advanced international manfuacturing technology. 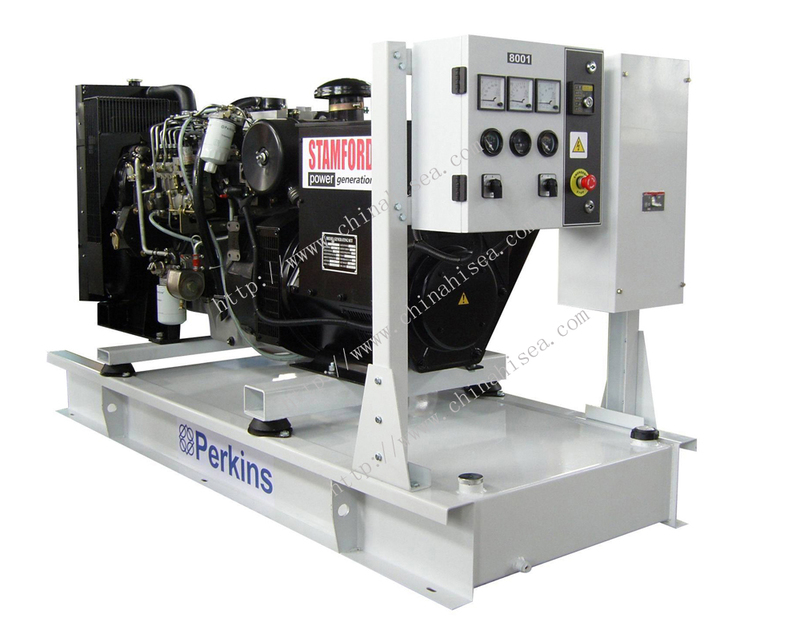 Steyr engine with the features,linke small volume,low price,high quality,etc.,and power range covers from 150 to 300kw. 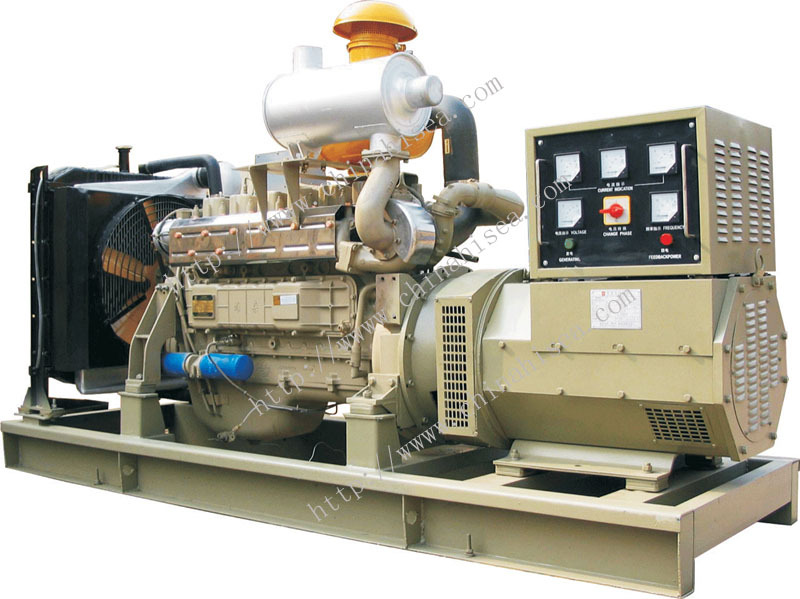 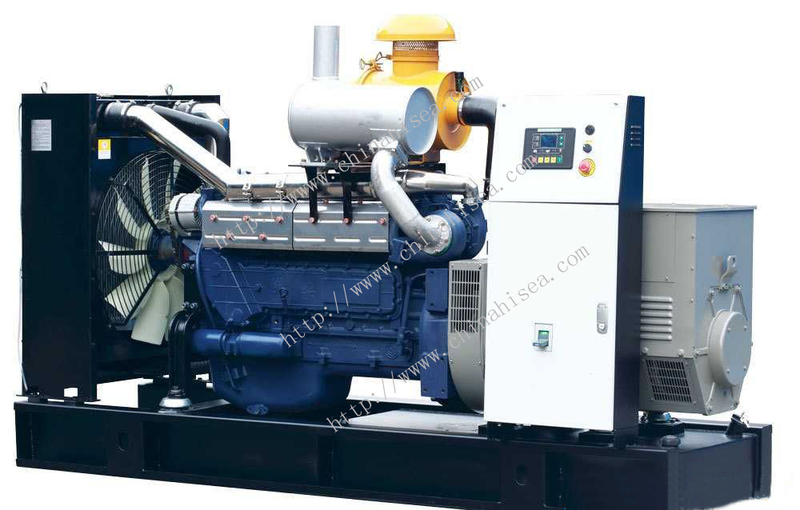 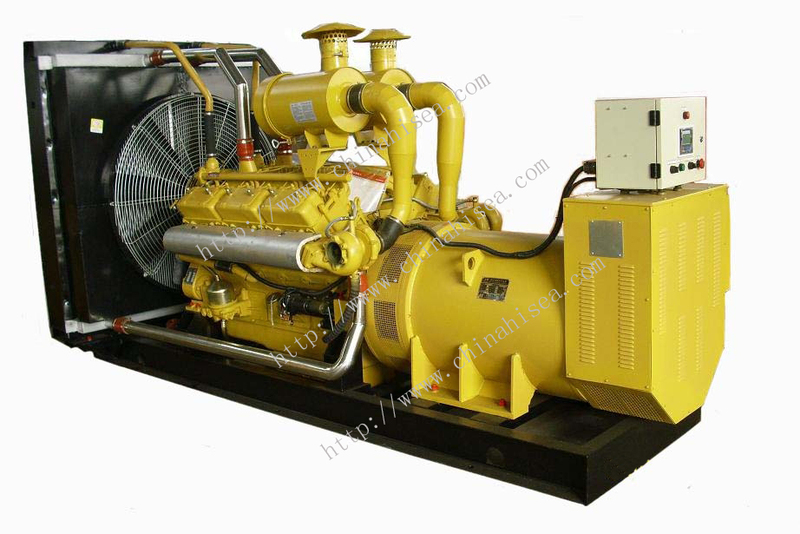 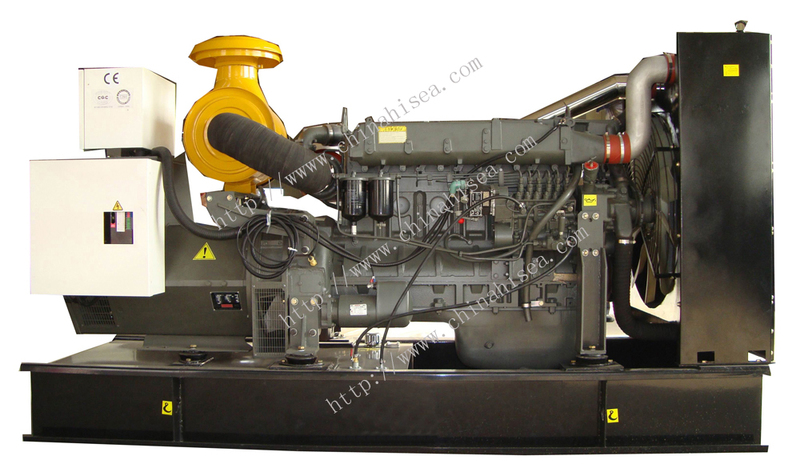 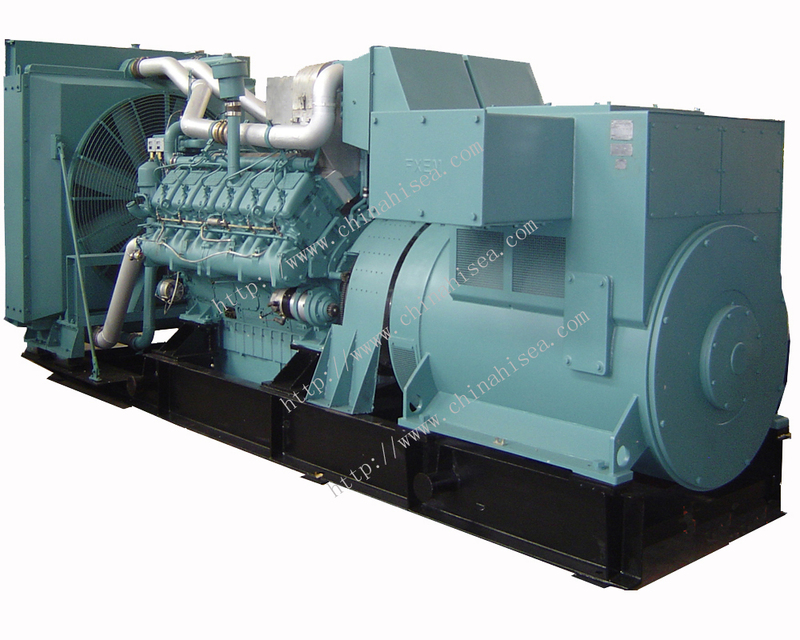 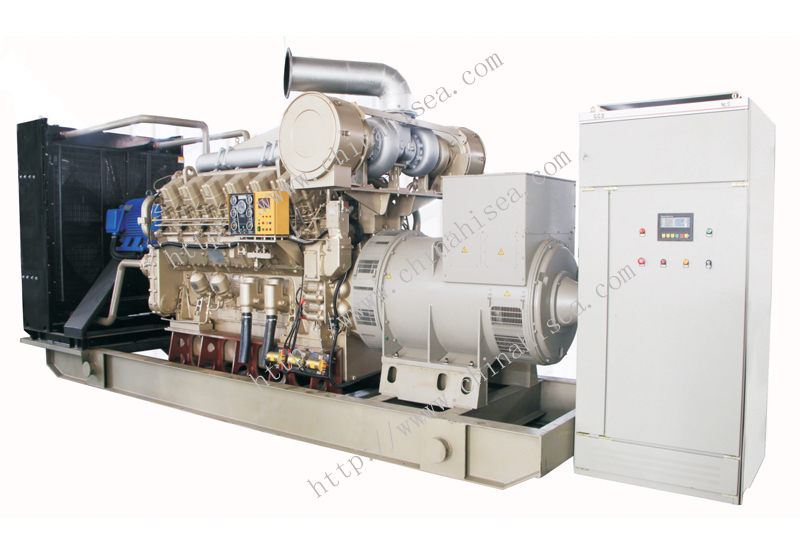 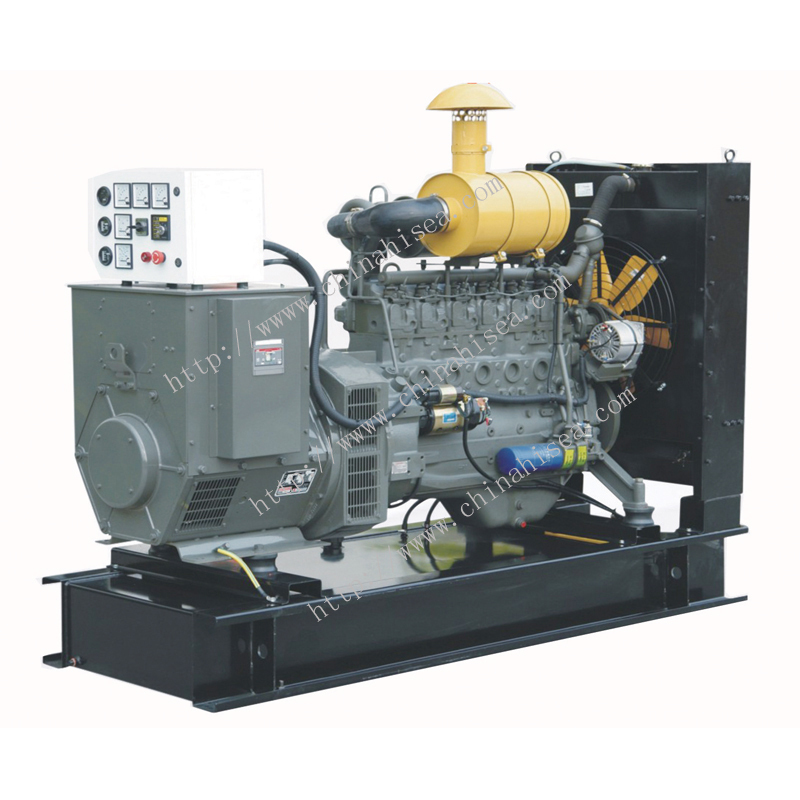 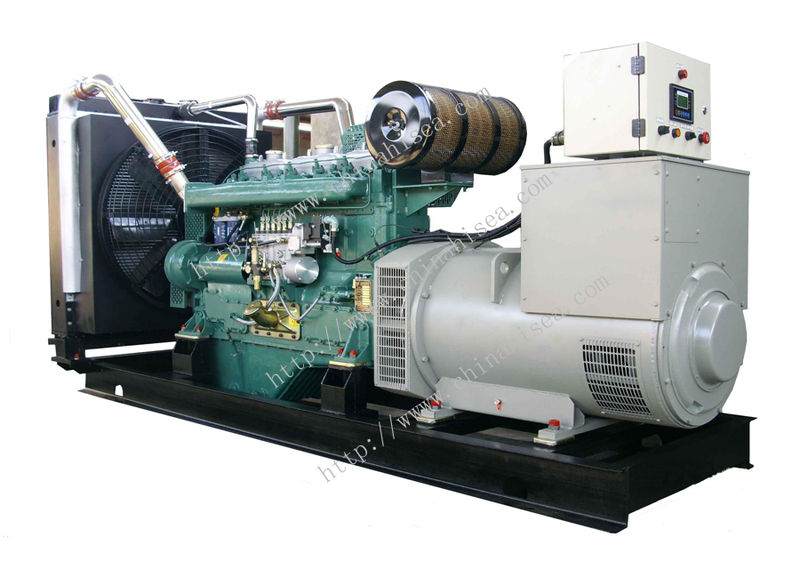 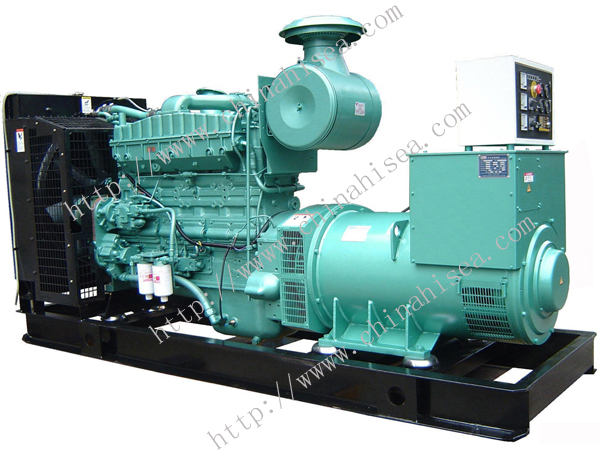 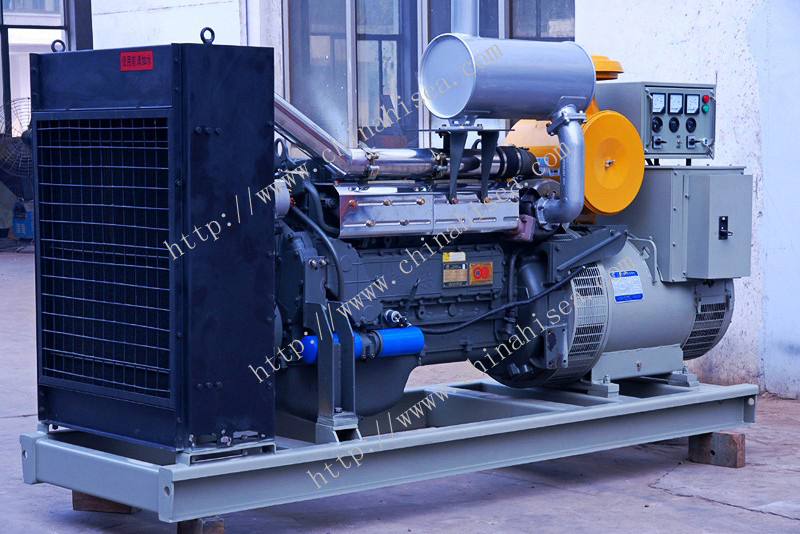 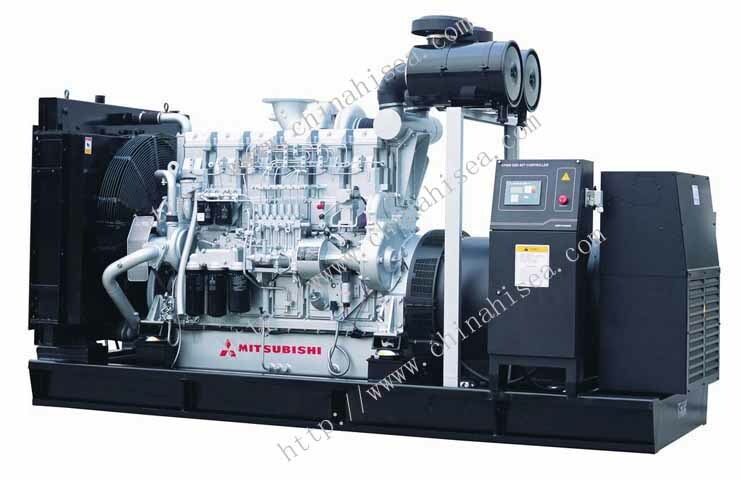 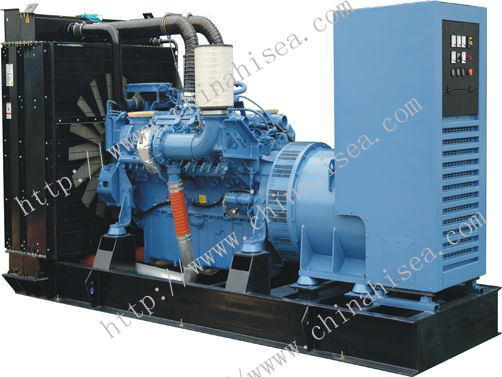 Related products for "Steyr series diesel generator set"